This Howard Johnson Inn-Gravenhurst conveniently located at the intersection of Highways 11 and 169 is the perfect home-base for your next fun-filled family vacation to Ontario. Witness live performances from world-famous musicians at The Gravenhurst Opera House. 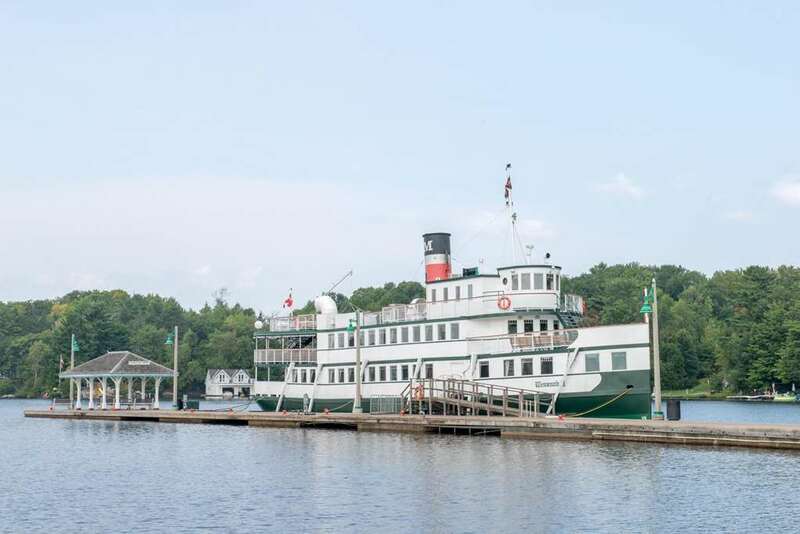 Find waterfront shopping, dining, and the famous Muskoka steam ships at the beautiful Muskoka Wharf, or take a short drive to Casino Rama. After an adventurous day, enjoy the convenience of complimentary car and large-vehicle parking, and 24-hour front-desk. Book your next social or business event in the banquet facilities. Plan your exciting day from the comfort of your guest room with complimentary wireless Internet access. Smoke-free and handicapped-accessible rooms are also available. Pets are welcome at this lodging.